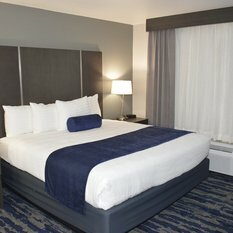 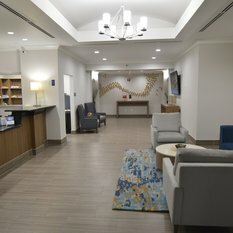 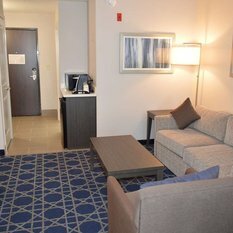 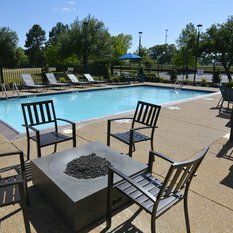 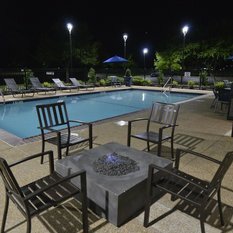 Conveniently located in the heart of Longview, Texas, the Best Western Longview is just minutes away from all the attractions that visitors want to experience while in town, including the Lear Park Sports Complex, Letourneau University, Maude Cobb Convention Center, University of Texas-Tyler, and Texas State Technical College. 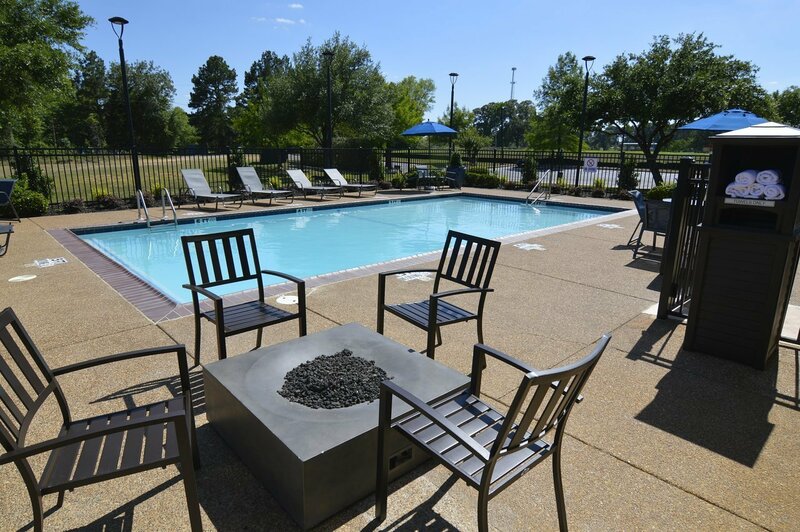 And don't forget to try and catch one of Longview's great annual festivals, like the Party in the Pines Motorcycle Rally, the Great Texas Balloon Race and AlleyFest. 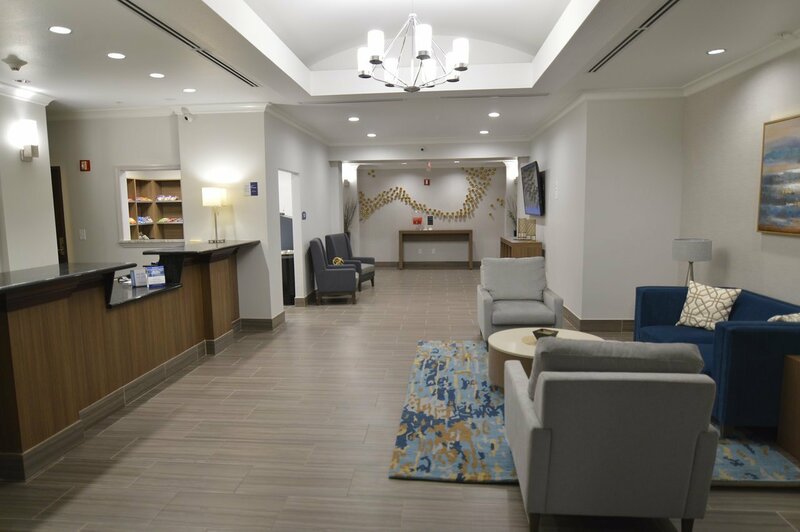 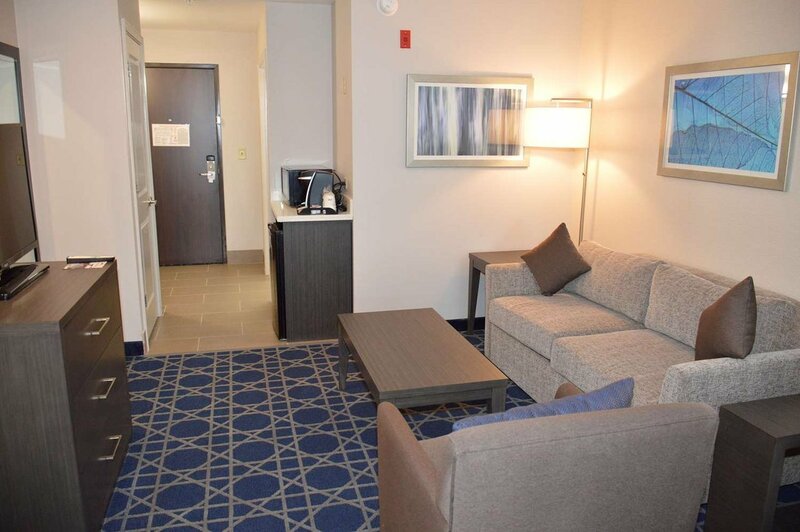 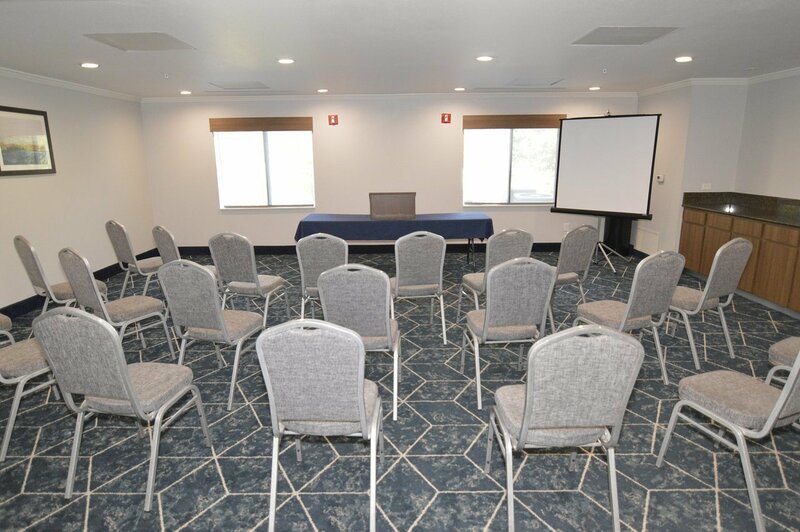 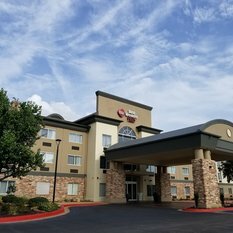 Guests of this 100% non-smoking Longview hotel will discover that each well-appointed guestroom features all the comforts of home, in addition to satellite cable television with HBO®, complimentary high-speed Internet access, a microwave, mini-fridge, and coffee maker. 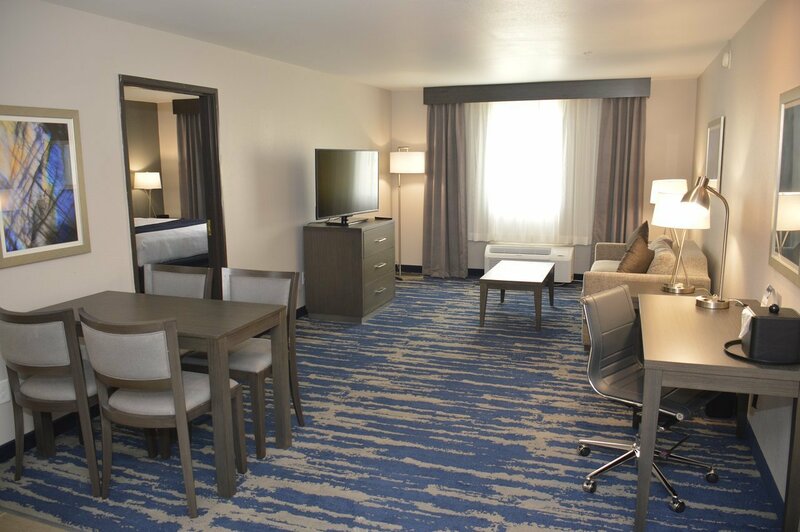 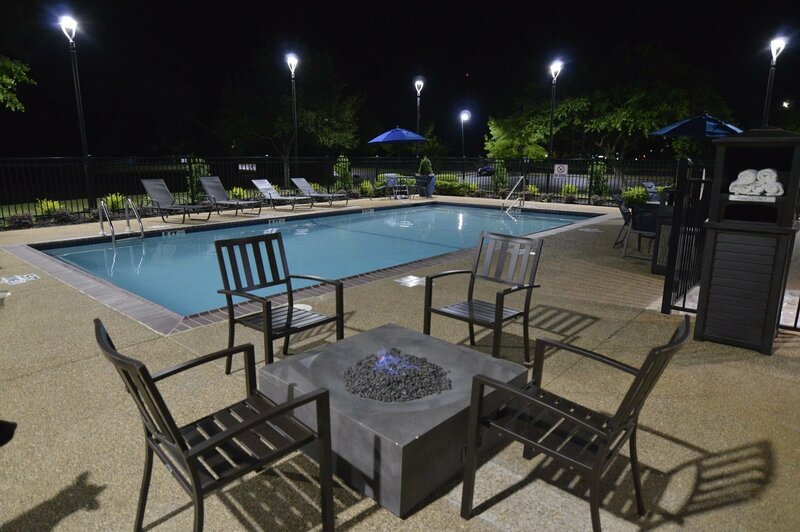 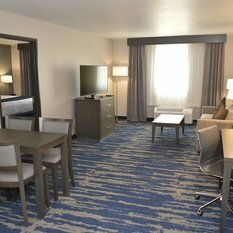 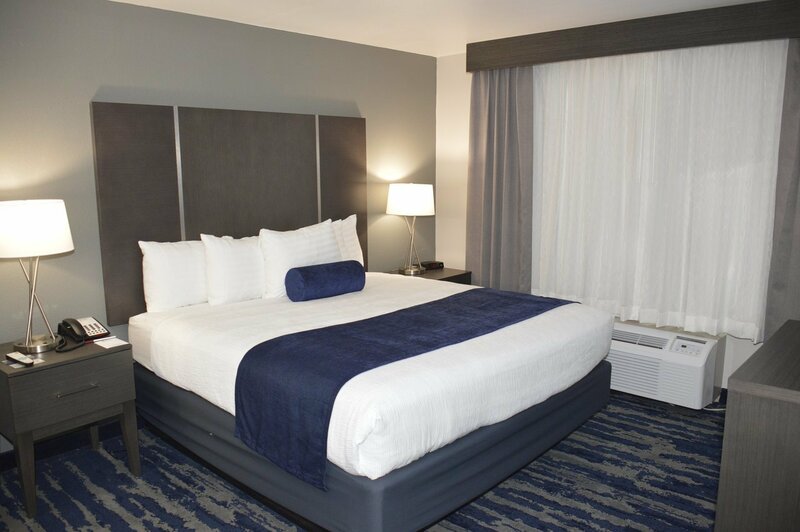 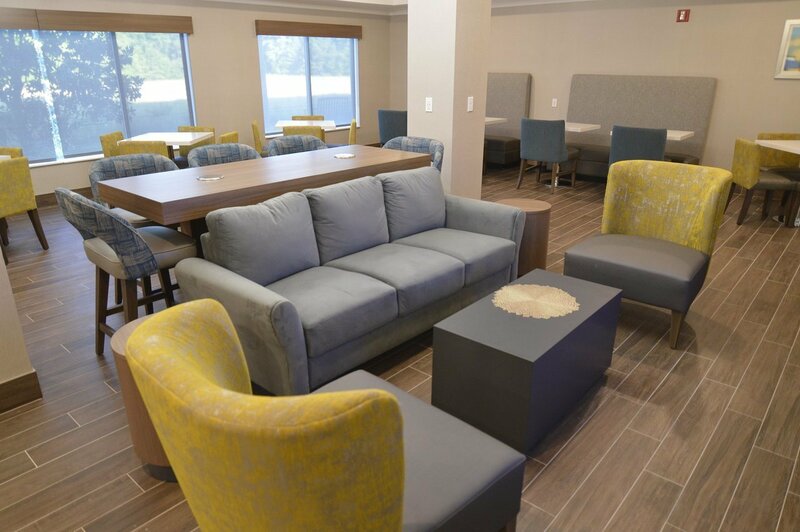 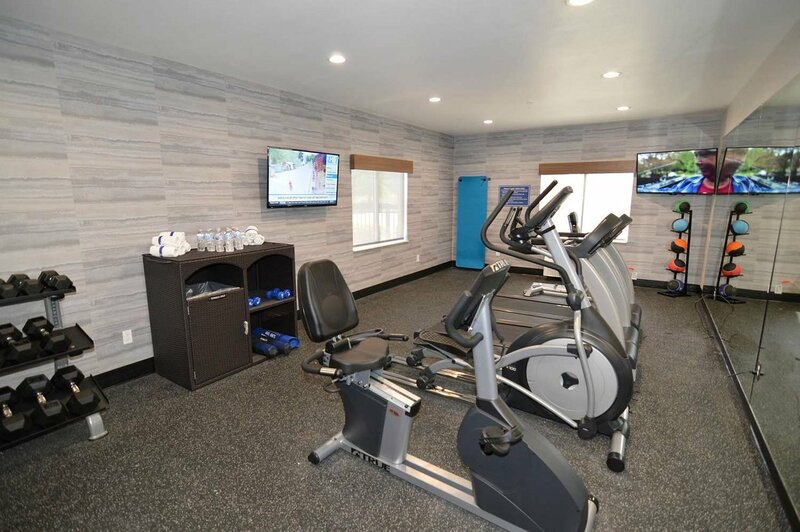 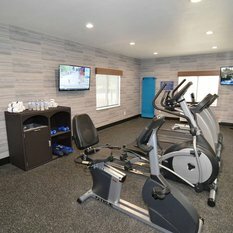 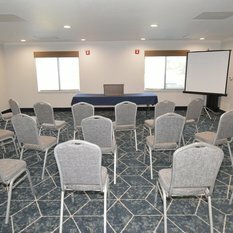 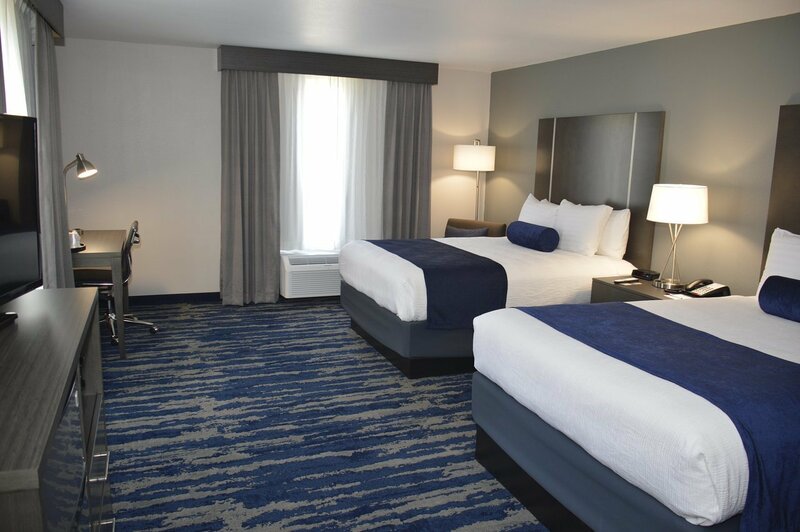 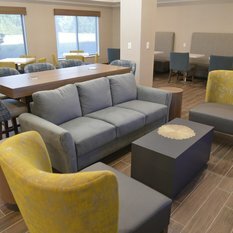 Other amenities at the Best Western Longview also include a complimentary hot breakfast each morning, an on-site fitness center, guest laundry and a sparkling pool. 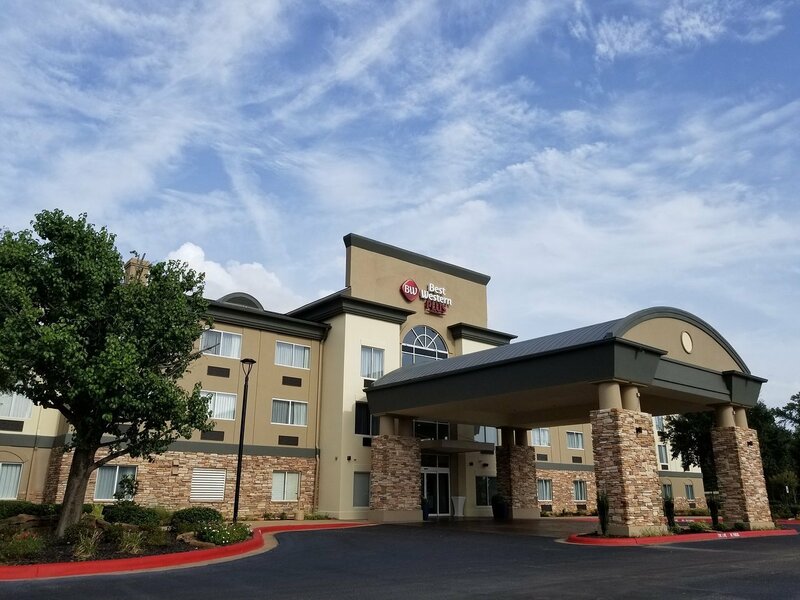 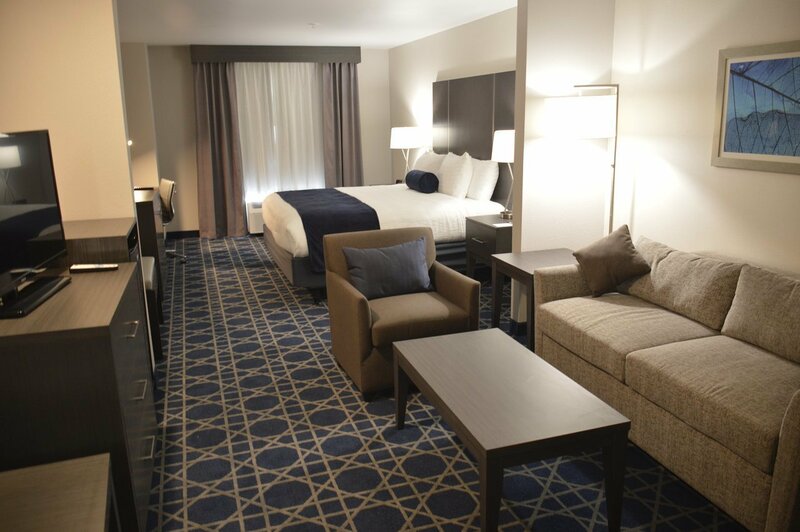 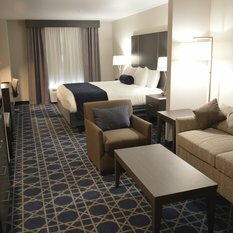 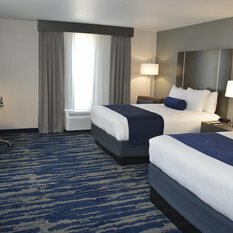 Business guests of the Best Western Longview will also appreciate the hotel's close proximity to local businesses, including Frac-Tech Oilfield Service, Eastman Chemical Company, Halliburton and Letourneau Technologies.